POLICE investigations are continuing after a major roadside drug bust at Woodburn uncovered a commercial quantity of crystal methamphetamine, known as ice. The Richmond Local Area Command Drug Unit arrested and charged a 42-year-old Wardell man on Friday after a search of the man and vehicle revealed the notorious substance. During the search, police will allege he discarded a cloth bag which contained 115 grams of ice. Detective Acting Inspector, Bernadette Ingram said the arrest was one of many in the ongoing fight against ice in our community. 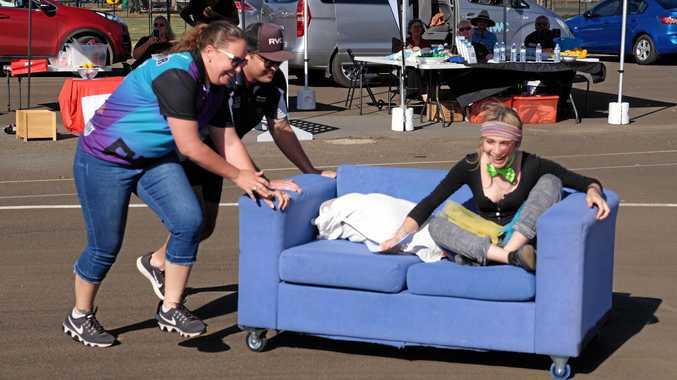 "I think we've made a dent but I think it will be an on-going battle," Acting Insp Igram said. "Ice has such a significant impact on our communities and the particular offender was targeting vulnerable communities." The arrest is the culmination of a nine-month investigation called Strike Force Cheddar, which targeted the commercial supply of ice throughout the Richmond LAC. Police charged the 42-year-old with six offences including: one count of supply a prohibited drug greater than a commercial quantity ; two counts of supply prohibited drug and three counts of drug supply greater then indictable quantity. He was refused bail and faced Lismore Local Court yesterday. Acting Insp Ingram wouldn't comment whether more arrests will be made. When asked about the adequacy of police resources to combat the issue, Acting Insp Ingram said a multi-pronged approach was the most effective way forward. "Just throwing 1000 cops at something isn't necessarily going to fix it," she said. "We look to our partners in health, family and community services and certainly education as well. "As far as resources go it's something that requires the effort of not just government agencies." Strike forces targeting ice and other illicit drugs has been a strong focus for the Richmond LAC in recent times. Last week, crime manager Detective Inspector Cameron Lindsay said four offenders arrested during Strike Force Thermal will go before the courts next month. 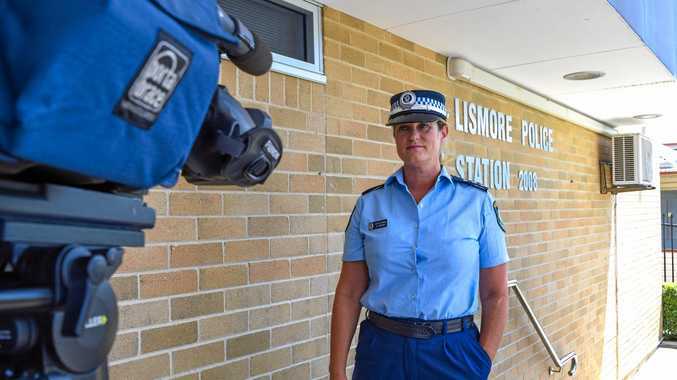 Det Insp Lindsay said three of the offenders will appear at Lismore Local Court and the other will front the Armidale Local Court over ice-related charges. Strike Force Thermal was established by police attached to the command to investigate the manufacture and supply of prohibited drugs around Casino.